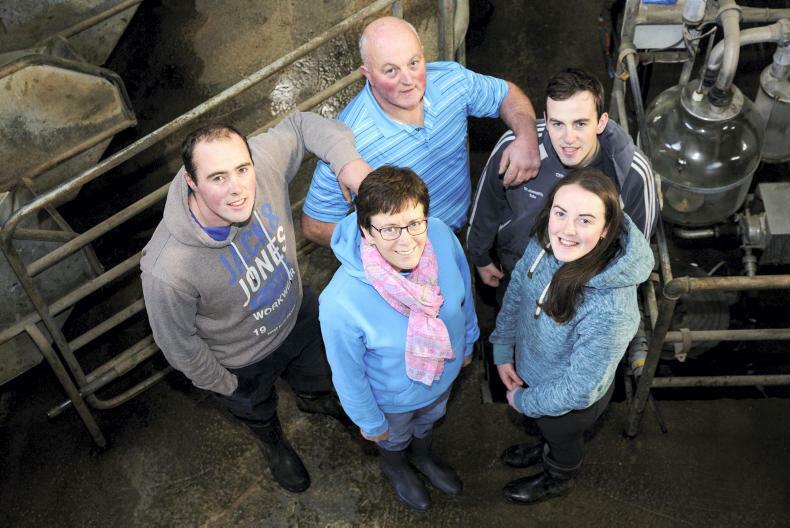 NEW Irish Dairy Farmer magazine out now! 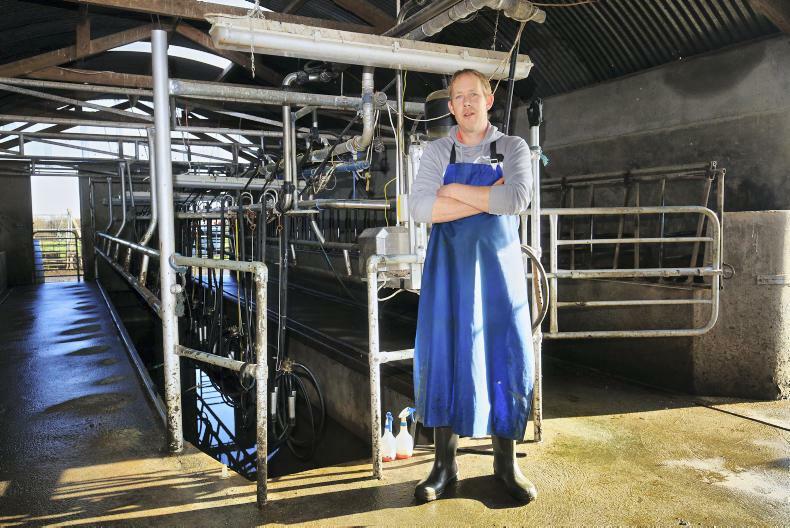 The Irish Dairy Farmer magazine is available to order online at farmersjournal.ie/store and in all good newsagents. 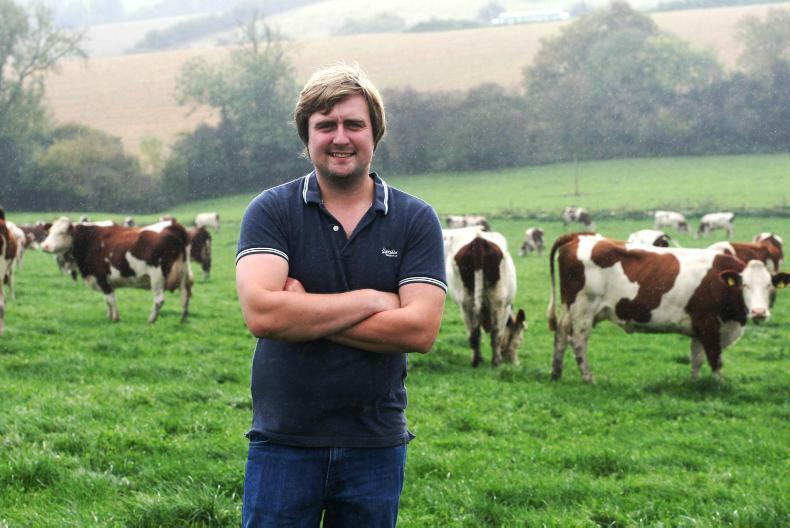 Ian Sharman on his farm in Nottingham , England. 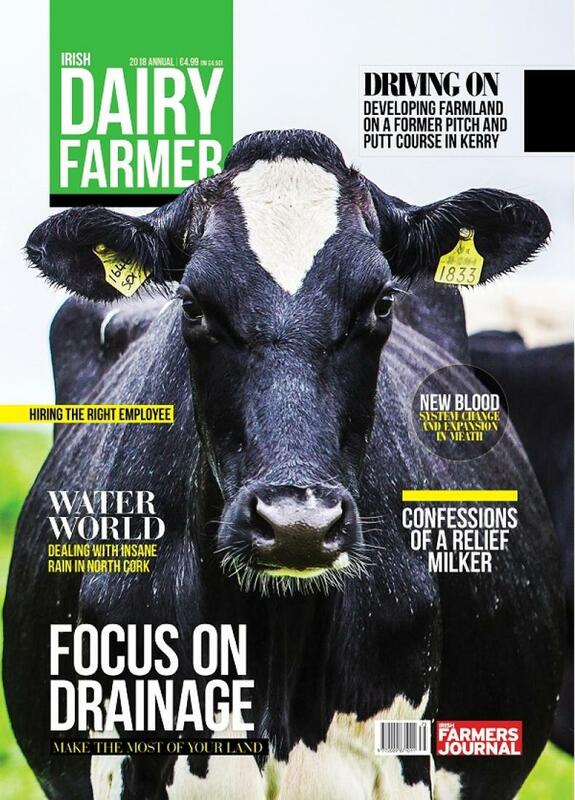 In this edition, we look at drainage solutions, the importance of soils, grass growth, new systems, relief milking, investment and employment in the dairy industry. 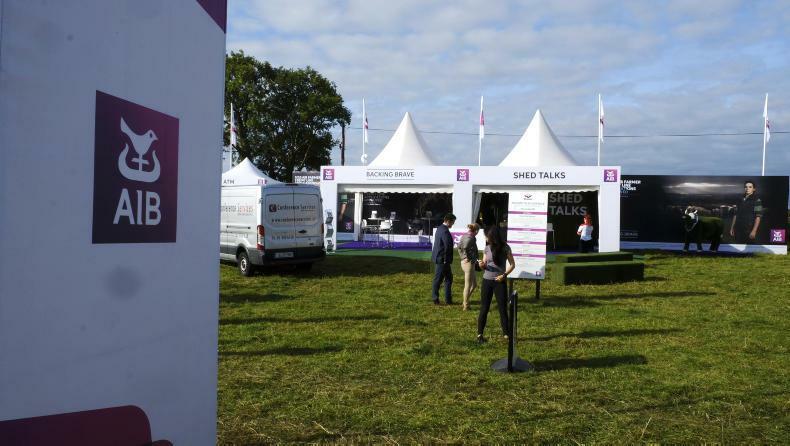 We chat to farmers from Kerry, Clare, Tyrone, Meath, Cork, Tipperary, Staffordshire and Nottingham. 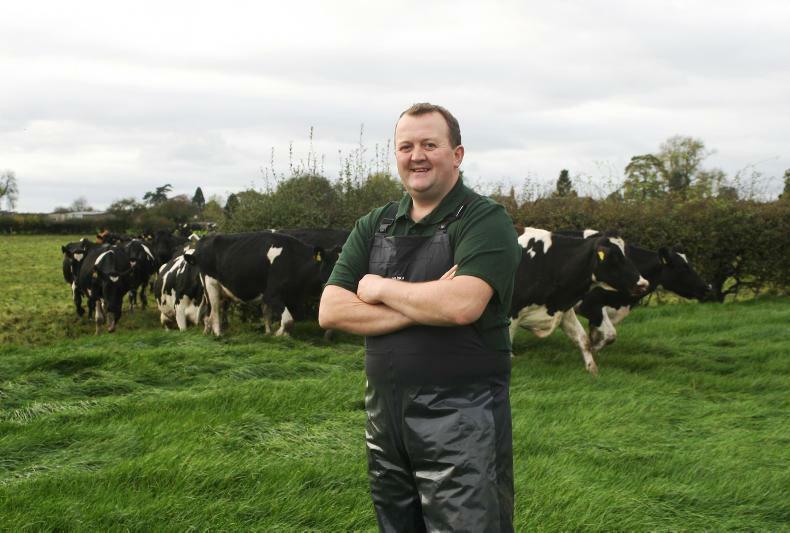 Black and white pattern for profit: Kerry farmer John O'Sullivan is a strong believer in the Holstein Fresian breed and has been increasing the EBI of his herd for the last five years, with the aim of getting as much grass as possible into the diet to keep feed costs low. 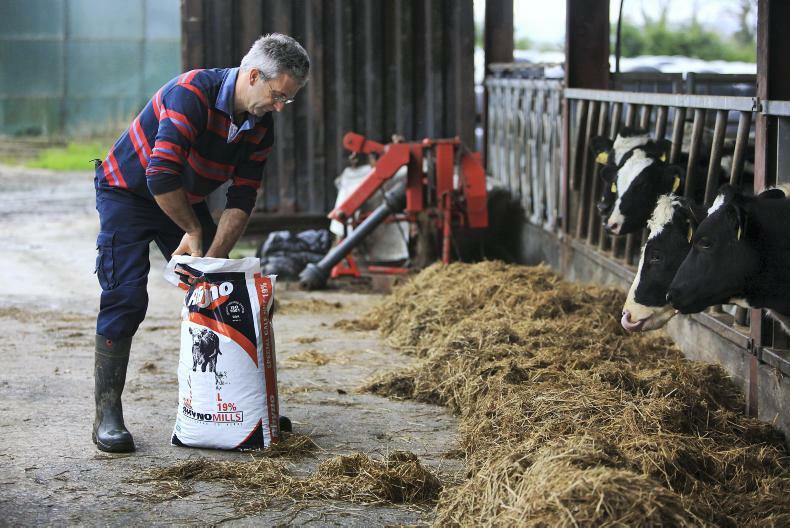 A Keane eye for progress: Donal Keane's Kerry farm has heavy peat soils and is located near Lisselton, just outside Listowel. The wet September and October took their tool, but grazing continued. 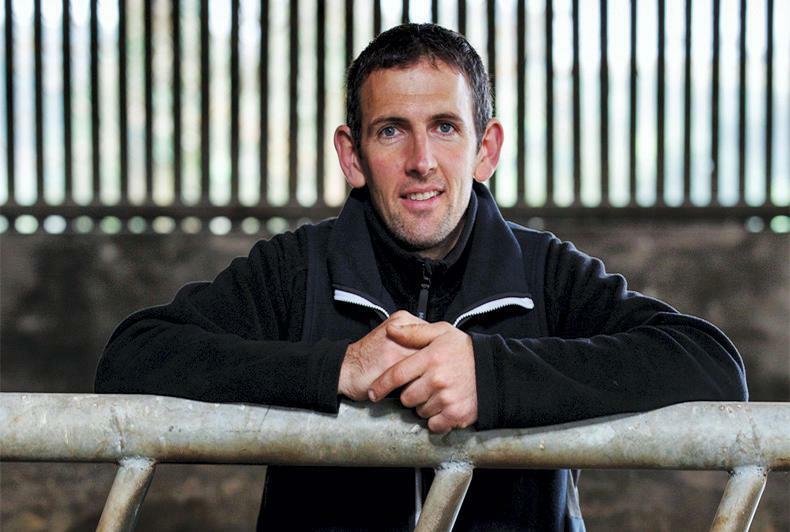 Ryan flair: Tipperary farmer TJ Ryan talks about grabbing the opportunity when grazing conditions allow – with all stock out day and night. 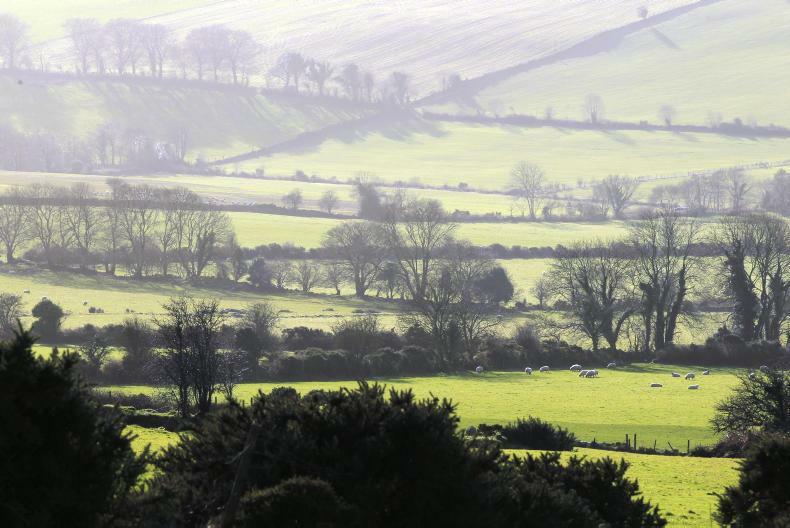 The only way is up: because of its elevation, Con Lehane's Cork farm can be cold and wet, which has an effect on its drainage. There were two elements to the drainage plan – the first dealt with open drains at the field perimeter, while the other involved field drains. 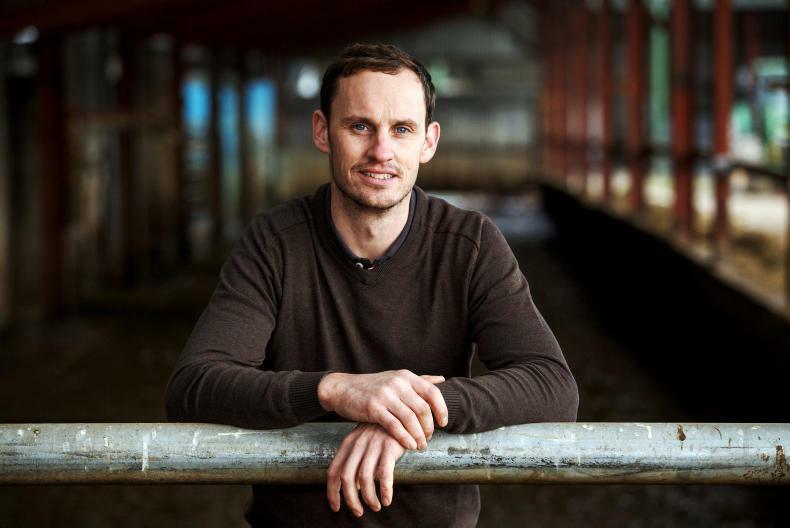 Less stress Muir success: a desire to live in the English countryside and starting out as a dairy farmer led to Hames Muir giving up a promising career with a security firm in 2012. 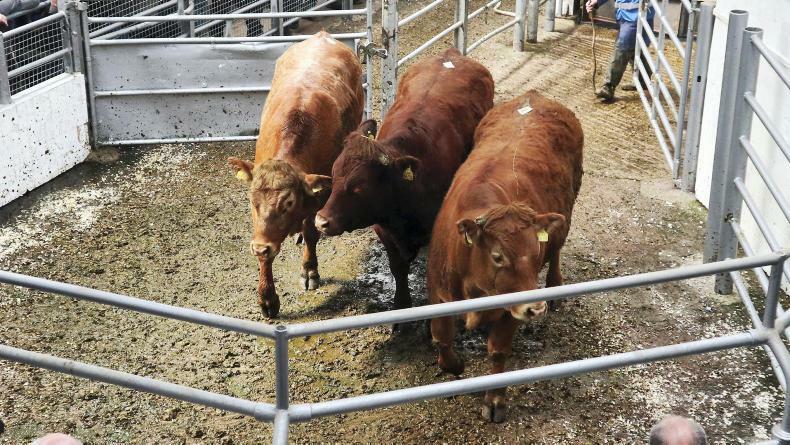 Fresh thinking and new blood: Aidan Brennan visits the Farrell family farm in Kilmessan, Co.Meath, which is undergoing a system change and substantial expansion. 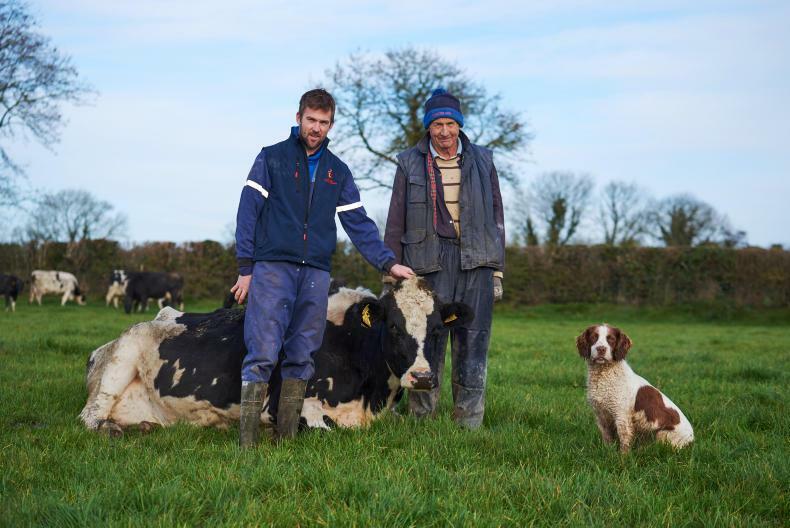 The Clune is in the title: focusing investment on productive assets has led to Clare farmer Francis Clune winning the Munster regional category in the 2017 Grassland Farmer of the Year Awards. Pastures new: the 30-mile journey from East Midlands Airport in Derby, England, to Halem, Nottingham can best be described as dull and grey. You pass through a monotony of what appear to be soulless, industrial towns. This is middle England. But a change of colour greets you on arrival at the Sharman family farm.